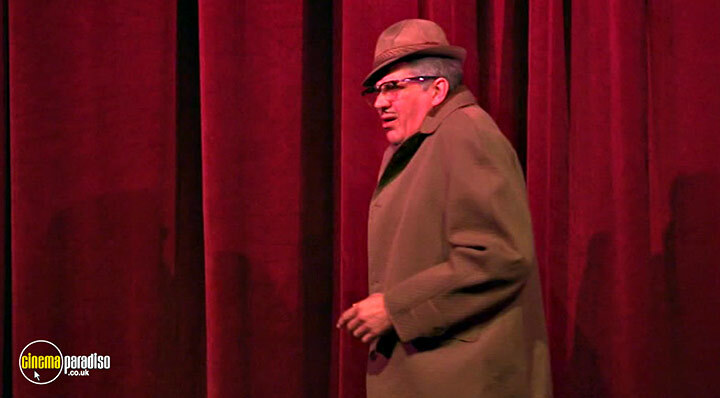 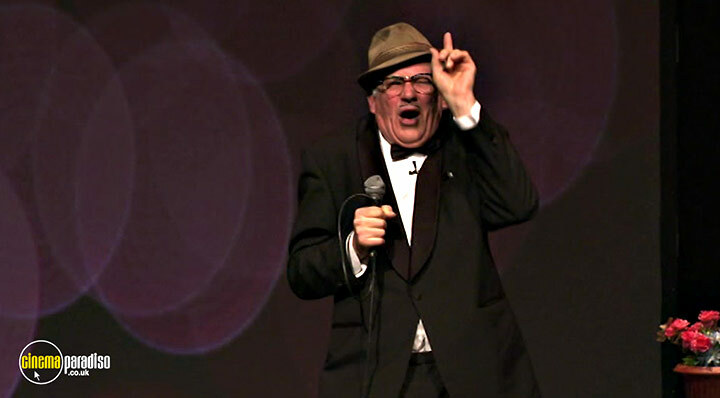 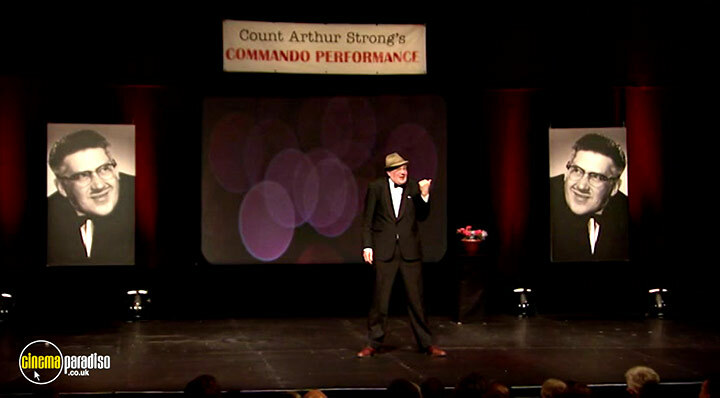 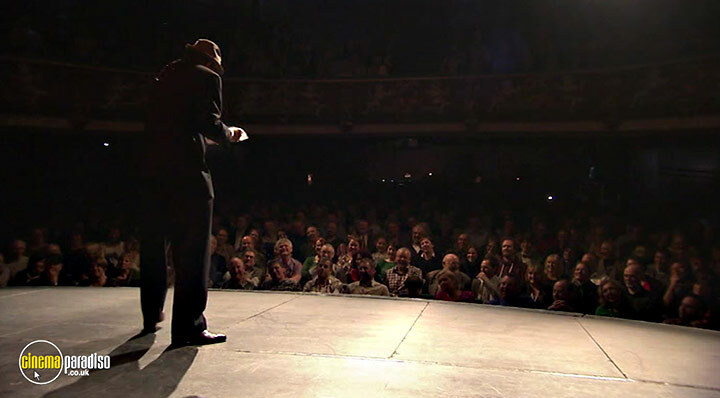 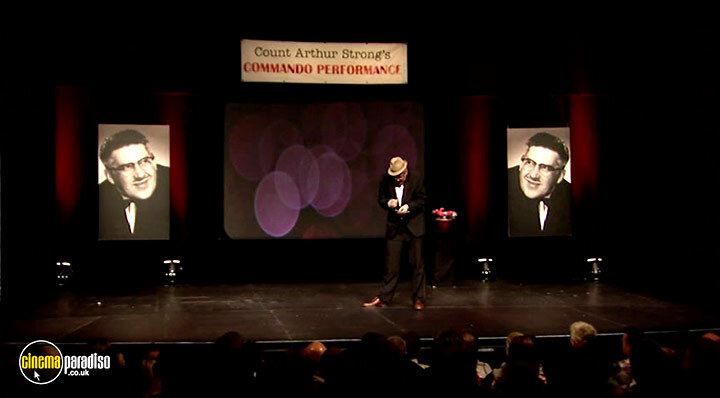 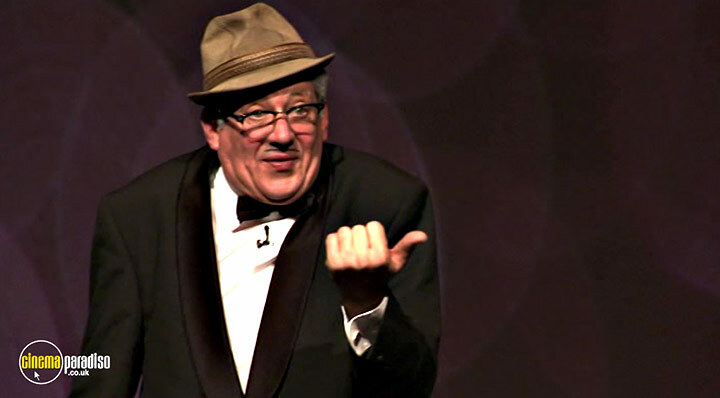 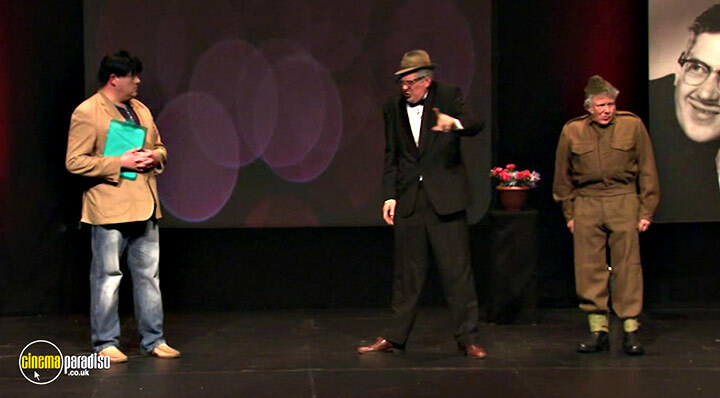 Star of BBC Radio and TV, 'Count Arthur Strong' performs his very own 'Command Performance' live on stage. 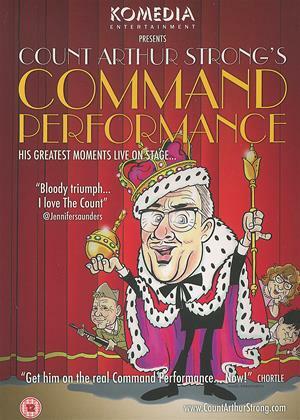 So get your Maltesers out, roll up your trouser legs and sit back and enjoy this wonderful show. 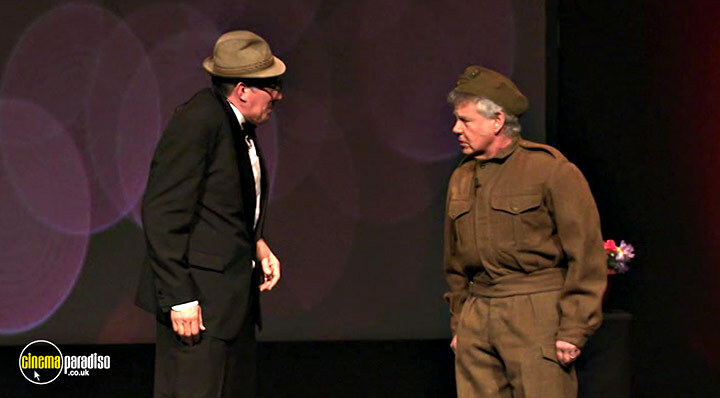 Count Arthur is assisted by Terry Kilkelly playing Malcolm and Renee with Dave Plimmer as Dad's Army's Alan Leslie.